Call for Entries: The festival 2016 is now open for submissions. 1 Million JPY for Grand Prix! 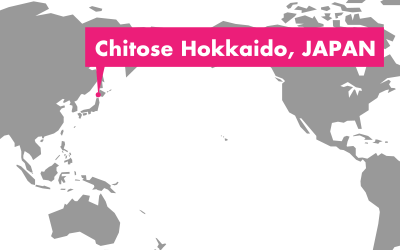 The 3rd edition of the festival will take place from 3rd throuth 6th November at the terminal building of New Chitose Airport, Hokkaido, Japan. 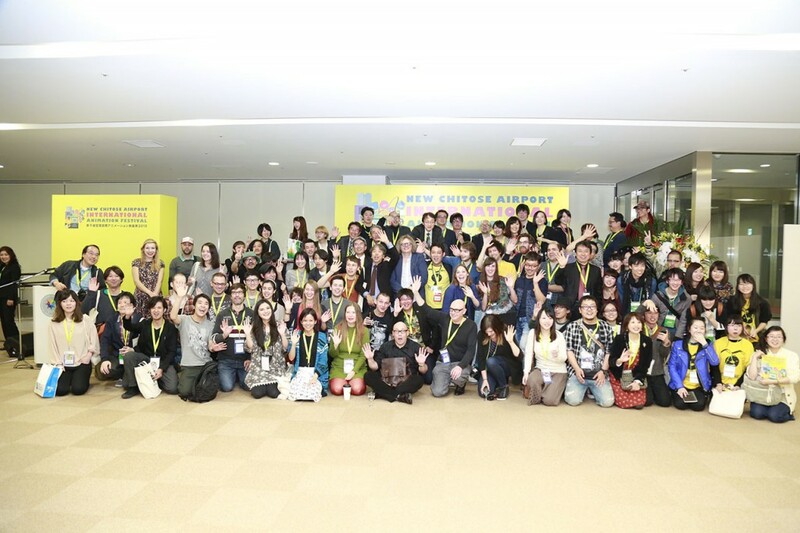 “New Chitose Airport International Animation Festival” which is the world’s first self-contained “airport film festival” was held in 2014 for the first time. Its main theme is “animation” considered as an international culture nowadays. Last year, the festival received over 1,100 applications for the competition and had more than 33,000 visitors from all over the world for four days. The one of the world’s most unique events achieved a great success. From April 15, the submission for Animated Short Film Competition is open for the third edition of the festival. Check the online submission form.The deadline is June 30th. We’ll wait your submissions!